Air Graphics » We Carry tie dye tee shirts and hoodys…. 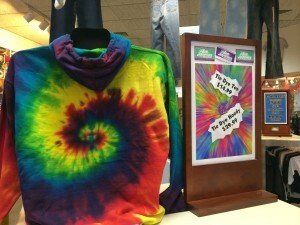 We Carry tie dye tee shirts and hoodys…. 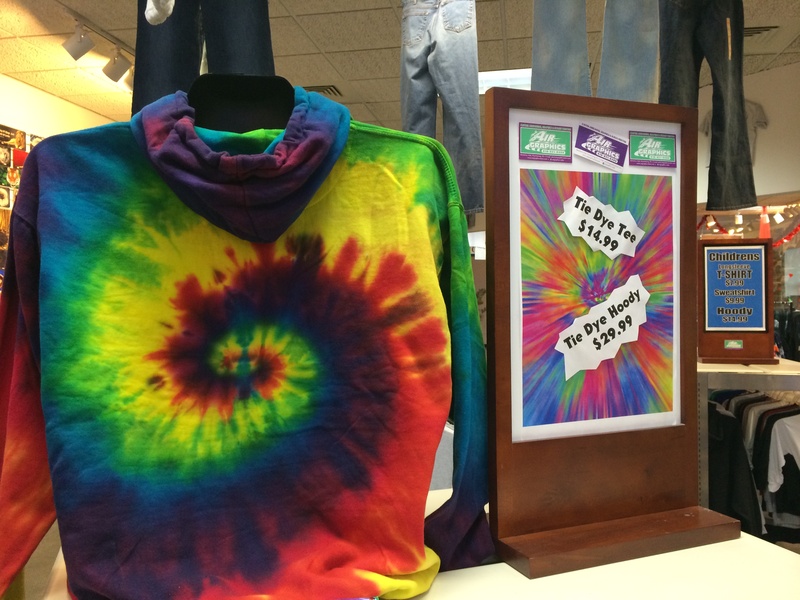 We carry tie dye shirts. You also can order right from our catalog..